Meet the Airwell team at BIG 5 Dubai ! 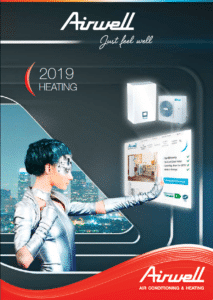 Airwell will be present at the BIG 5 Dubai trade show from November 26 to 29 at Dubai World Trade Center. 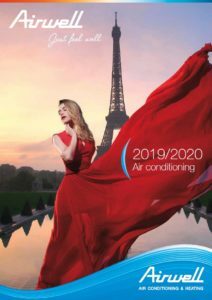 Come and share with us on our stand Z6 D31 and discover our different ranges of air conditioning and our unique solutions.